“The Sick History of Medicine” is 7000 years of medicine in a 70 minute show. Everything from Hippocrates to Dr Google. From plague to cholera, phlebotomy to lobotomy, animal magnetism to oral galvanism. Health care hasn’t always been healthy. Nurses haven’t always been nice. And doctors smoked Camel, because it was good for their health! 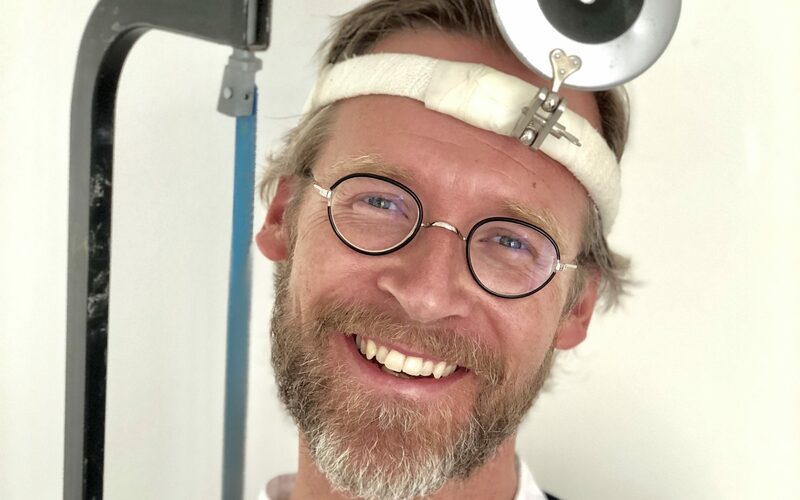 Henrik Widegren is the doctor and panellist who premiered his soloshow “The Sick History of Medicine” at Lund Comedy Festival 2018 – and received great reviews. This spring he gives a extended version of the same show in five different places in Skåne.